The oceans of the world are full of amazing yachts, from the classic to the cutting edge. 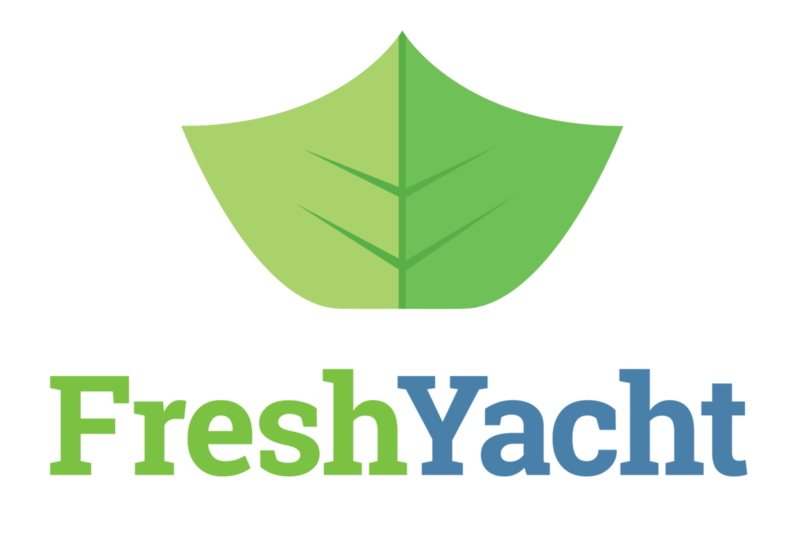 At FreshYacht, we're always keeping tabs on the latest and greatest from technology to design. Not to mention, any of these yachts would be pretty cool places to work. Interested in learning a bit more about some of the fascinating yachts currently plying the seas? 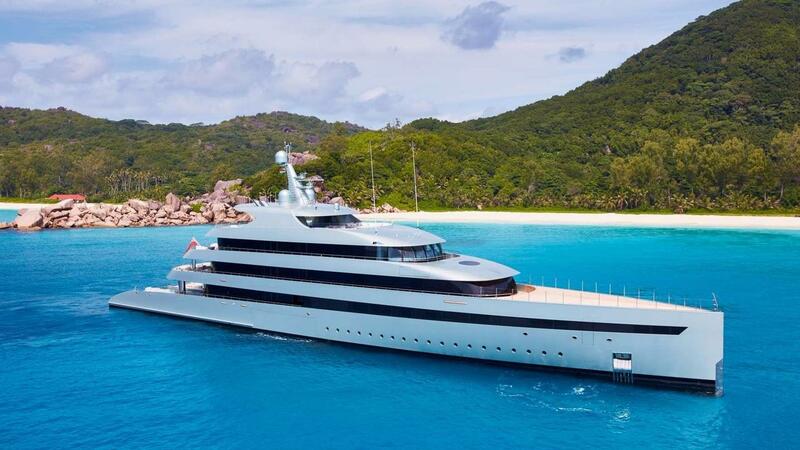 Read on for our picks for the 10 coolest yachts in the world right now.